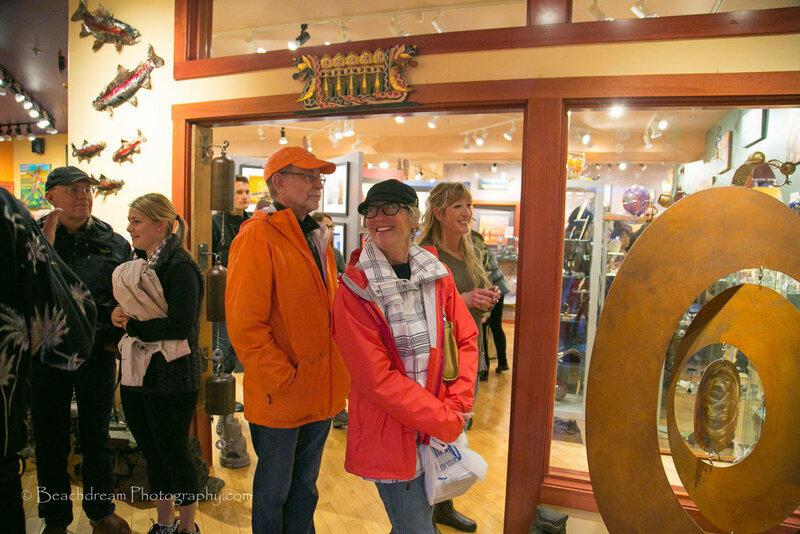 Some of the Northwest’s most successful artists will converge on Cannon Beach, Oregon as the community hosts its annual fall celebration of the arts, the Stormy Weather Arts Festival November 4-6. Bev will be demonstrating watercolor. Michael will be demonstrating oils. Kelly will be answering questions on her glass technique. 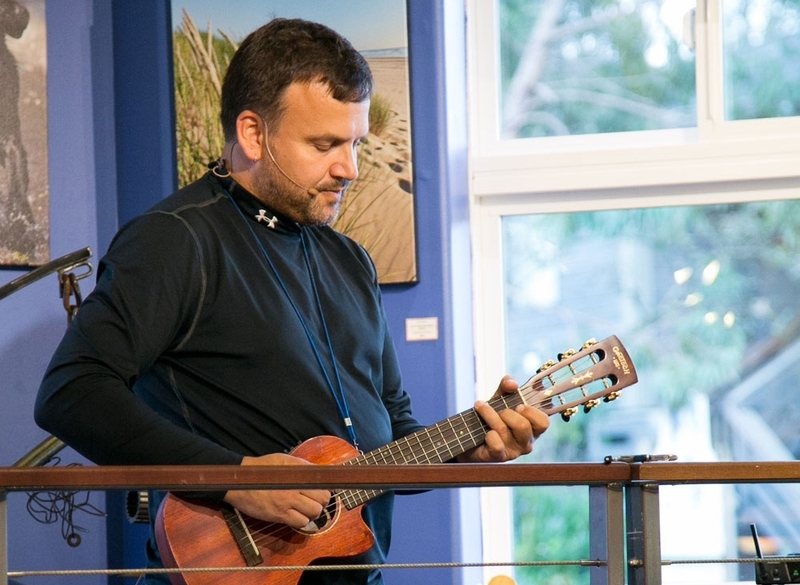 From 4-7pm we will have a reception with music and local “Harvest” catering from Jonathan Hoffman.